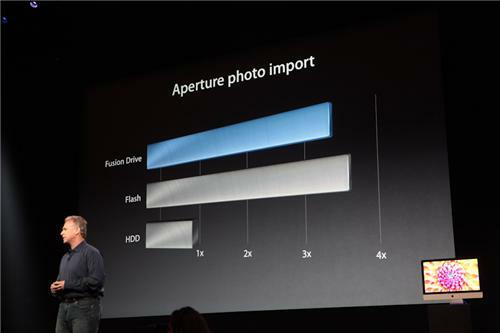 Apple will offer an optical drive "for those still stuck in the past," Schiller says. 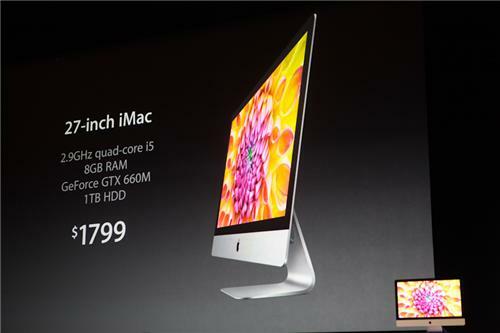 Price starts at $1,300 for 21.5" model with 1TB har drive and 8GB RAM and 2.75GHz processor. 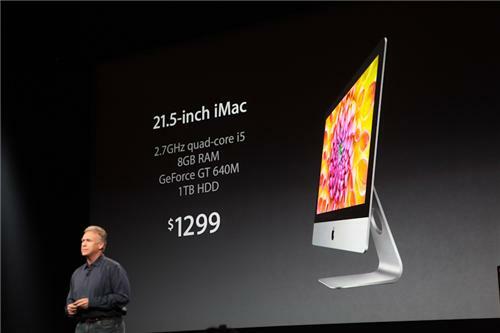 27-inch model starts at $1800 with 1TB hard drive. 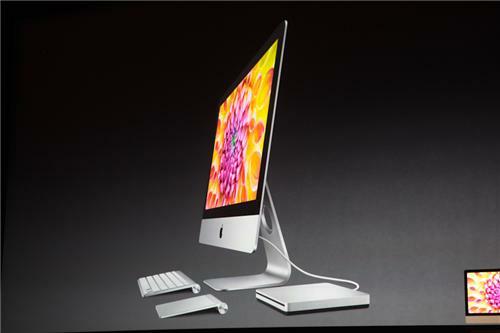 iMac stars shipping in December. 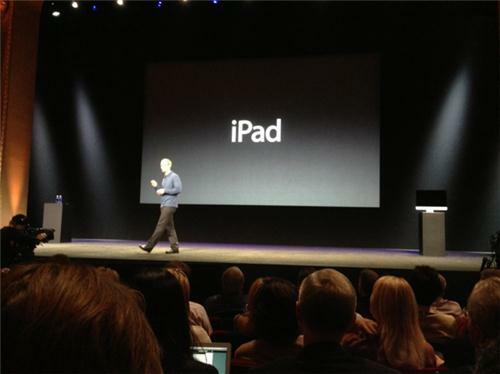 Cook heading back on stage. That's it for the Mac updates. 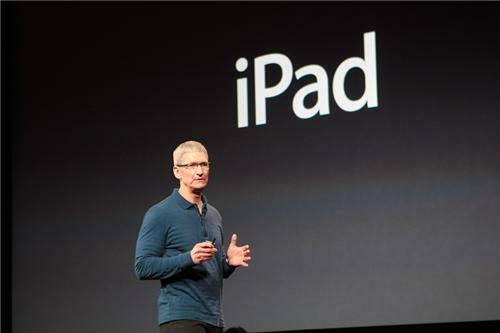 Cook is going to talk about iPad. Duh. 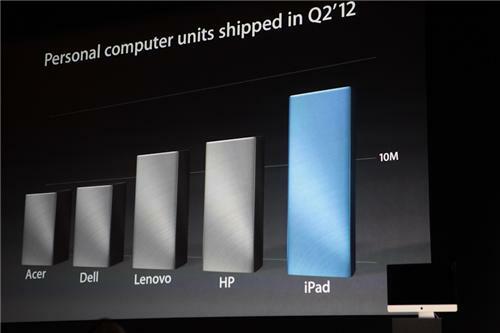 Cook: Sold more iPads in second quarter than any computer manufacturer sold of their entire PC lineup. 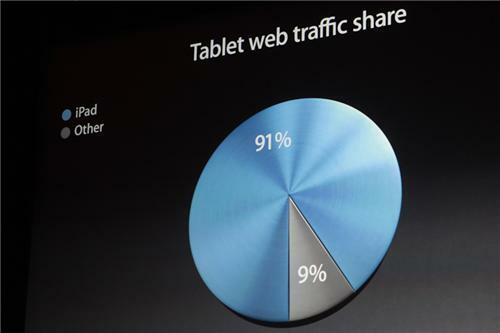 Cook: iPad accounts for 91% of the Web traffic in tablets. 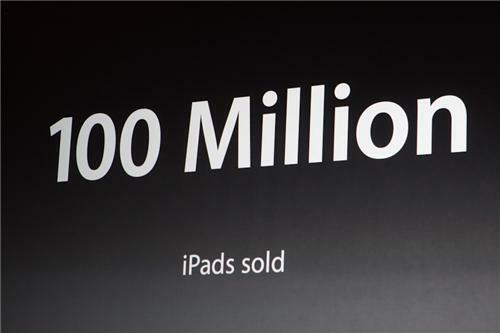 Cook: Simple reason why iPad so successful. 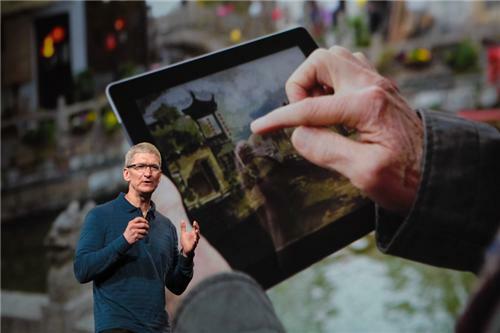 "People love their iPads."